After a call by U.S. Federal Communications Commission's commissioner, Apple and 32 other companies are banding together to make an industry-wide organized resistance against the expanding "robocall" scourge. 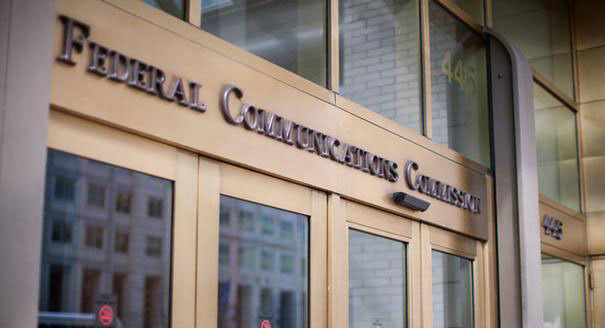 The FCC "Industry-Led Robocall Strike Force" is holding its first meeting in Washington D.C on Friday morning. AT&T CEO and strike force director Randall Stephenson is expected to detail the effort at some point Friday following the meeting. The strike force is expected to report back to the commission with "concrete plans" on how to combat the automated call services on Oct. 19. No specific deadline for implementation of any such developed plan is known. Apple, Google, and AT&T are three companies associated with the program. At this time, the identities other 30 companies involved in the effort are not yet known. Apple has rudimentary blocking features in iOS. If a callers on a user's block list dials, the user is not presented with a notification of the call, nor with the phone ring. However, at present in iOS, there is no wide-reaching "black list" feature, where known "robocallers" are blocked by default. Users can implement a de facto "white list" work-around with the "Do not disturb" feature, and selectively allow only users in the "favorites" or in specific defined group to ring the phone. In July, FCC Chairman Tom Wheeler announced that he had spoken with major wireless carriers to expand carrier-level call-blocking services to users at no cost. Friday's meeting with the "strike force" appears to be in response to that call to arms.